On Saturday we popped along to the Baby Show at Olympia after we were kindly given some complimentary tickets. We went last year too, it's hard to believe that Eliot was under four months old back then! We arrived in the afternoon and our first stop was lunch, There were tables and highchairs available but it does get very busy. I remember last year it was a bit of a challenge to find a table but we were lucky and got one straight away. There was also an area to prep baby food and there was even some free baby food on offer. After we'd eaten we had a leisurely nose around, well if you can call attempting to walk in one direction while your toddler is determined to go in another leisurely! There were so many stalls to browse at but to be honest there weren't many that were applicable to us, it really is geared towards expectant mums and families with young babies, hence it being called the baby show! One stall that Eliot took a particular liking to was one that was selling Happy Hopperz, he had the time of his life bouncing on them! But was particular fond of the attention he was getting from the ladies running the stall, it made him even more hyper. He also kept falling off but he was fine and found that highly amusing too. We will definitely be getting him one of these for Christmas! One of my favourite stalls at the show had to be Stokke, I love the giant table and chairs! It was very hard to get Eliot to keep still though! Fisher Price had a Creche where you could leave your children for a bit of a play. Staff from Tinies agency were on hand to look after them. The OH was not too sure about leaving Eliot but Eliot was keen to go in as he could see all the toys through one of the windows. After filling out a form off he went, absolutely no qualms about being without us in a strange place. He was fine, we walked past a few times to see how he was getting on and he was totally immersed in playing. Whilst we were Eliot free we came across a stall called Little Timbers which immediately caught my eye. Our eyes were met by a vast display of pendulum clocks, from animals, to vehicles, to castles they were all beautiful. All handcrafted in the UK and unique, I knew I had to get one for Eliot. Clock and tick tock were one of the first words Eliot said. We're also moving and I have already bought some bits for a transport themed room, so one of the vehicles was a must! I chose the red bus and it was personalised with Eliot's name (I will show it in a later post or vlog). Little Timbers also sell a range of other lovely items including name garlands which are gorgeous, I think I might have to get one of those for Eliot's new room too! Once we collected Eliot from the crèche he managed to find the VTech toys play area and we managed to get a couple of family snaps even though Eliot didn't want to sit still! Then after giving him a quick snack it was time to go. We had an enjoyable afternoon at the baby show and I definitely recommend it for those of you expecting. There are some great talks and offers on products. The only issue I had was with the photography stalls, one in particular continued to ask us if we wanted our photo taken or wanted to tell us about their special packages. Which is understandable, that's why they were there, to sell. Personally I don't like that approach and one woman that spoke to us came across as utterly fake, if we were thinking about getting professional photos that would completely put me off. I thought I'd do a quick share of some bits I picked up for Halloween and Christmas, mostly from Poundland. I do love Poundland for a book bargain, last week they had most of the well known 'Large Family' books by Jill Murphy which were an absolute steal at a quid! They also had a few different hardback Halloween and Christmas books which my mum and I both bought for Eliot. Trick or Treat and Haunted House Books both have appealed to Eliot, although I haven't read them with him yet! I bought the cake mix in Lidl for around £1.50, I thought it would be nice to make some Halloween sweet treats! Eliot also has a skeleton outfit from Asda which he will be wearing to really get into the spirit of things. I bought a Peppa Pig calendar for Eliot as he is a bit of a fan at the moment, I'm sure he will love getting a chocolate from it everyday. The Santa's Workshop book looked adorable, I had to get it to add to Eliot's festive book collection. They also have personalised 'Santa Stop Here' door hangers with lots of names available. Not Eliot's hence the 'Special Boy' one I picked up! Even if they did have his name, I'm pretty certain it would be spelt differently. I thought all the bits from the Poundland were great for a pound, you can get some great buys there! 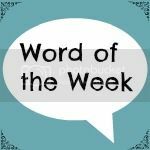 This month we have seen some changes, you are saying more words, conkers, duck, tractor, digger, star and you will sometimes copy things we say. You also hum along to certain nursery rhymes like 'Twinkle Twinkle' and you know when to sing 'star'. You will sit down for longer periods of time and play with your toys or read your books, usually leaving a trail of destruction around you! Something that you do which is quite funny is back into people because you want to sit on their lap and you keep getting up to do it over and over again! We went away to Dorset at the beginning of the month with Nana J and Grandad, you enjoyed staying in a caravan and were so excited to explore when we arrived. Whilst we were away we took a trip to Peppa Pig World which you enjoyed, it was just a shame it kept raining. You are still getting faster and faster and mostly like to run to get around. We are experiencing more toddler tantrums when you don't want to something, you really let yourself be heard which isn't always helpful when we're out. You still love watching Peppa Pig and have taken more of an interest in other programmes, you won't really sit and watch them unless you are in your highchair. I don't think I've mentioned teeth for a while but you definitely have more, two of your back teeth have come through, one on each side. Food is still a bit hit and miss, if you're really hungry you will eat well but will often refuse foods. I think as you're getting older you want to do it yourself, as you are an independent little fellow! You are getting to grips with using cutlery by yourself. One thing that you never turn down is egg. Whether it's boiled, scrambled or in the form of an omelette you absolutely love it! You are still having milk in a bottle three times a day. We haven't had you weighed since we met with the health visitor, I'm more than sure you are continuing to put on weight. Some 12-18month clothes still fit you but you are wearing lots of 18-24month bits. We had your feet measured and surprisingly you were still a five and a half. Sleeping is usually good but you have had the odd night of waking up crying, once possibly due to teething. You nap in the day for an hour or two. Finally I get to write about the fact we have (finally) found somewhere to move, as long as everything goes to plan! After a few months of searching and having offers refused, even when we offered more than others that were interested. It really has been an up and down stressful rollercoster. That changed last weekend. I received a phone call from an estate agent about a property I'd previously enquired about. The sale had fallen through and it was back on the market. We made an appointment to view it the following day. We liked it and spent a while chatting with the vendor who gave us his contact details. Later on we got in touch to say we wanted to buy and on Monday we got in touch with the estate agent. It's a shared ownership property so we also had to apply for it through a housing association, this was nerve wracking as we had to wait a couple of days for their decision. The OH actually avoided my phone calls and texts on Wednesday as he wanted to surprise me when I got home from work. I knew it must have been good news otherwise he would have told me. He arrived home with a bottle of sparkly and we celebrated the good news! I know things with houses can change at the drop of a hat but I really hope this is it and this is the home we'll be moving into! HELLO! 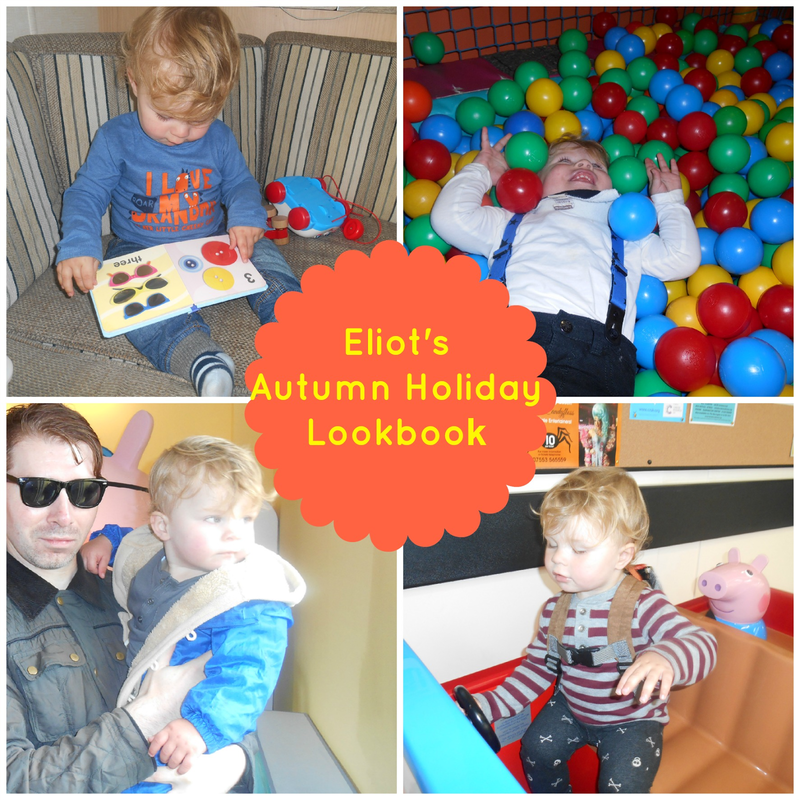 Hope you've all had a good week :) On Friday we arrived home from our little Autumn break down in Dorset (post to follow) and I thought I'd share Eliot's outfits via vlog as I do love watching those types of video! Hope you enjoy! Today Eliot and I are heading down to Dorset with my parents for a little autumn break, the OH is joining us on Wednesday due to work commitments. I'm looking forward to it, it's always nice to escape reality for a short while! We plan to visit Peppa Pig World on Thursday as Eliot has just recently got into it so I'm sure he'll love it! Although he has been a bit unwell since yesterday afternoon with a suspected sore throat. He had some calpol last night and seems a lot better this morning so hopefully it won't get any worse. Typically the weather forecast isn't great, fingers crossed it's not too bad the whole of this week! Hope you have a good week, whatever you're up to! A few weeks back I was sent some 'Water Our Way' and 'Soothing Ginger & Chamomile Lozenges' from a new pregnancy nutrition brand called Mum Kind﻿. They have recently been launched in over 300 stores and Amazon. 'to make it easier for women to take care of themselves, and therefore their growing babies, whilst juggling life in the real world'. There are currently a selection of products available, nutrition bars, a bedtime drink, along with the water enhancer and lozenges. 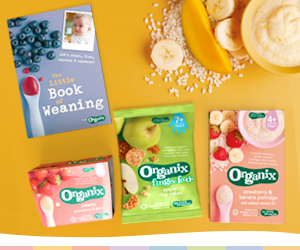 Mum Kind have secured backing from a number of nutritionists and doctors including Dr Emma Derbyshire PhD RNutr, who is an established nutritionist and active researcher in maternal nutrition. It's berry flavoured with added B vitamins and has 10 servings in the handy sized bottle. It doesn't contain any caffeine, artificial colours or flavours which is perfect for expectant mums. The added B12 helps reduce tiredness and fatigue and B6 helps regulate hormone activity. All you need to do is squeeze some into a glass/bottle of water. 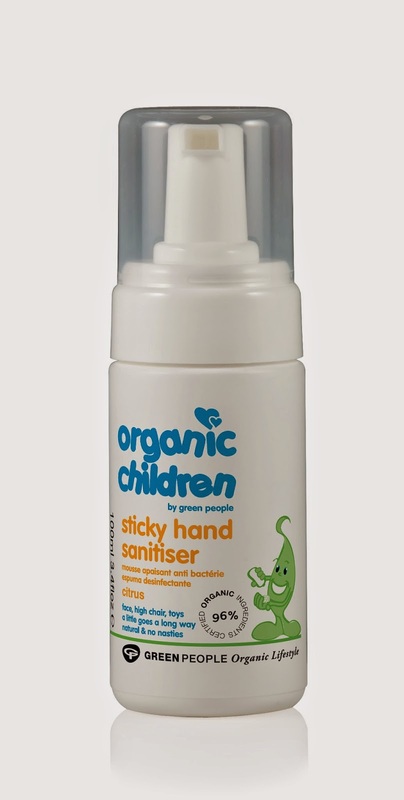 I love the fact it comes in a small portable bottle which is easy just to pop in your bag if your out or taking it to work. Personally I love water and I was lucky enough not to be put off it with pregnancy symptoms when I was expecting Eliot but I would've loved to tried this back then to see if it helped with tiredness. I think it's ideal for women who aren't keen on water and/or are looking for a drink minus any artificial additions. I've been trying it out myself and really like the fruity berry flavour. I can't comment on whether it's helped with tiredness as I think the tiredness you experience during pregnancy and being a new mum is different! It is refreshing and I would definitely try it again if we have another baby. Contain soothing properties of natural ginger and chamomile, come in clear wrappers and a reusable tub that is freezer and microwave safe. They can be taken whenever you like to help and again are free from any artificial flavours or colours. I am not keen on ginger, unless it's in the form of a biscuit which I believe has a very different taste to when it's used in its more natural form. Therefore I didn't really like the lozenges, it is just a matter of personal taste. I'm sure those of you who do like ginger would enjoy them very much! 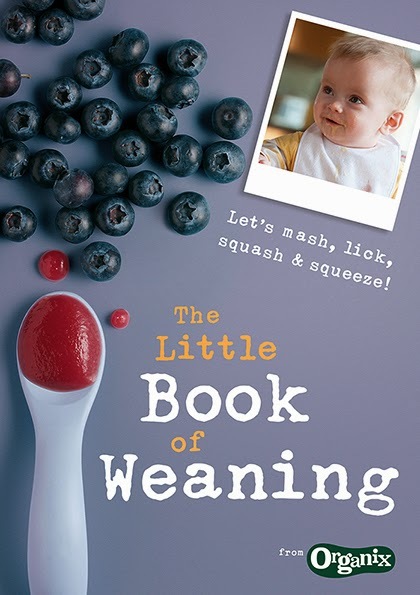 For one lucky expectant or new mum I have a 'Water Our Way' and 'Soothing Lozenges' to giveaway! Welcome to day two of my blog birthday giveaways! 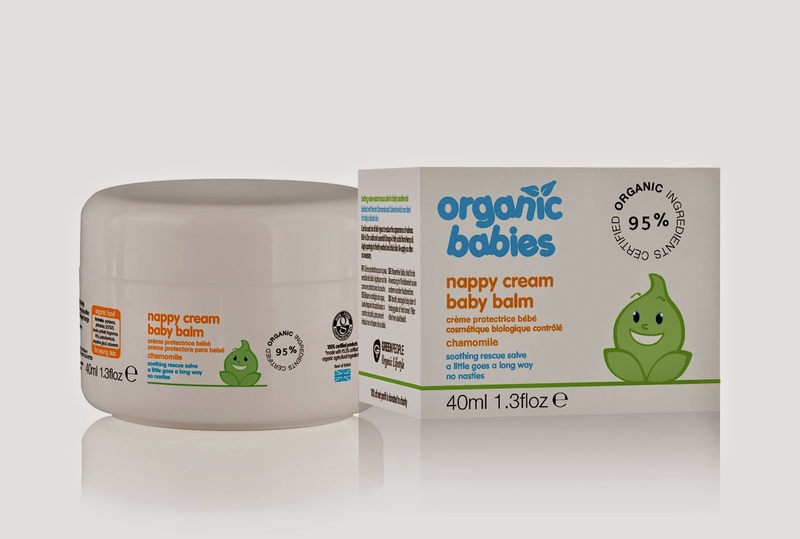 Today you have the chance to win a three month supply of Bio-Kult Infantis! 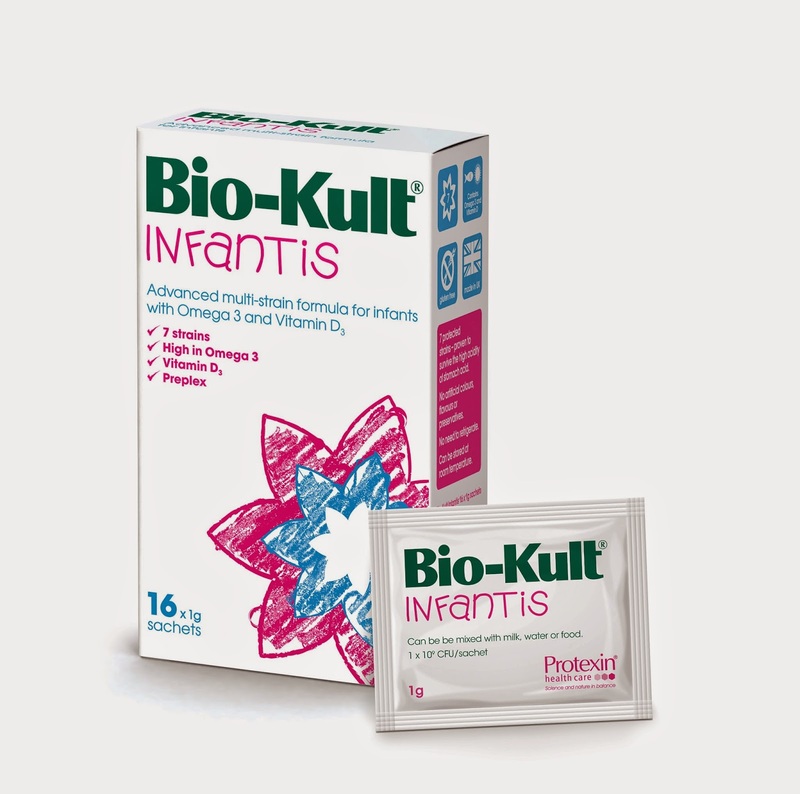 Bio-Kult Infantis is a unique multi-strain probiotic formula which has been specially designed for infants, toddlers and young children. As 70% of the immune system is located in the gut, a balanced gut flora is essential to stimulate the immune system for improved health and wellbeing. Allergies including eczema, asthma, hay fever and food intolerances. Bio-Kult Infantis comes in easy-to-use sachets which can be added to formula and solids, and can even be used when breastfeeding. All you need to do is enter the rafflecopter :) Good luck! I can't believe that a year ago tomorrow I published my first blog post which was all about how I discovered I was pregnant. You can read it here if you fancy it! 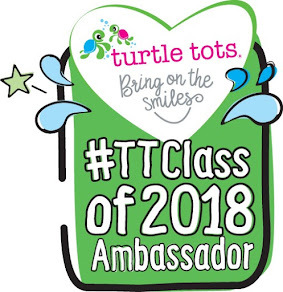 The time has flown but over that year I have been lucky enough to have some wonderful opportunities, working with brands, meeting other lovely bloggers, attending events. By far my favourite experience has been getting know other bloggers and meeting some of them. So far I have only experienced the 'friendly side' of blogging and I'm grateful. There really is a sense of community there and I love it! I would love to say a big thank you to anyone that reads my blog, whether you pop by now and again, are a regular reader or have just stumbled across it now! I love the fact that I have memories to look back on that perhaps could be forgotten if I hadn't written about them on my blog. As my blog is turning one I have a few giveaways planned over the next few days so pop back to see what you could win!